1 Keep it covered: Rain, wind, and sun are the enemies of classic cars. Prolonged exposure to water promotes the development of rust. Rust will eat away at your car, requiring you to hunt down hard-to-find replacement parts. Wind can blow objects into your car, resulting in scratches and dents. Direct sunlight can cause excessive heat, which can negatively impact various aspects of your vehicle. The simple act of covering your vehicle or parking it in a garage will shield and protect it from the elements. 2 Regular checkups: Even the most talented and knowledgeable professionals in any field need a second opinion now and then. 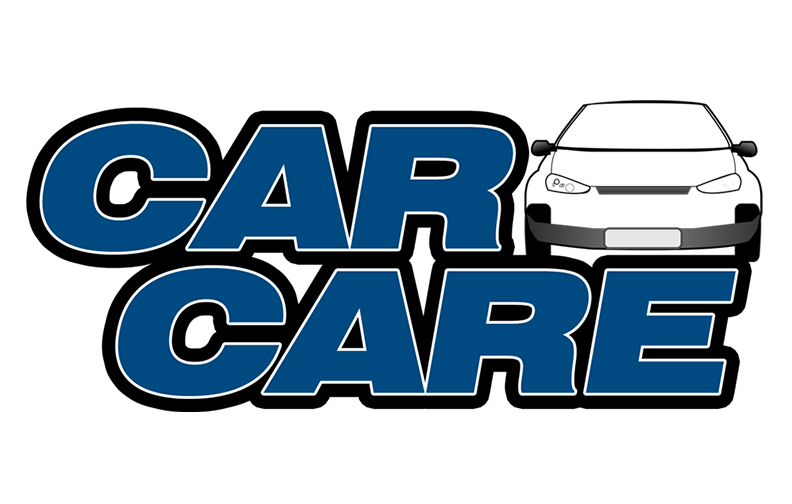 If you perform your own car maintenance, you should still have your car checked regularly by a qualified mechanic. It’s easy to overlook simple adjustments or repairs that could result in larger problems down the road. Additionally, a professional mechanic may be able to find parts that might be difficult to track down and can often get them at a discounted price. 3 Detail it: A detail clean is the cornerstone of good car maintenance. By regularly getting down and dirty and cleaning every nook and cranny of your vehicle you can avoid the damaging buildup of dirt and grime. A dirty car can lead to poor performance, rusted parts, and chipping paint. Make sure to rinse and dry your car thoroughly after washing to remove residual soap scum. You also might want to consider adding a coat of wax to protect it from the elements and keep it looking classy. 4 Take it for a spin: While you might be inclined to safeguard your vintage auto by keeping it locked up in the garage, what’s the fun in that? Getting out on the road and showing off your ride isn’t only a thrill, but it also keeps it running well! Allowing a car to sit around for prolonged periods of time increases the risk of corrosion and rust and can prevent it from staying in running condition. It’s also easier to pinpoint potential problems when you’re zipping around the neighborhood. Previous post: My Smart Phone Made Me Stupid!